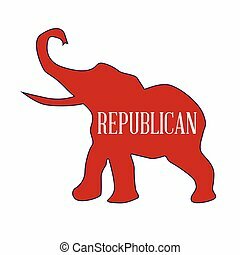 Republican elephant. 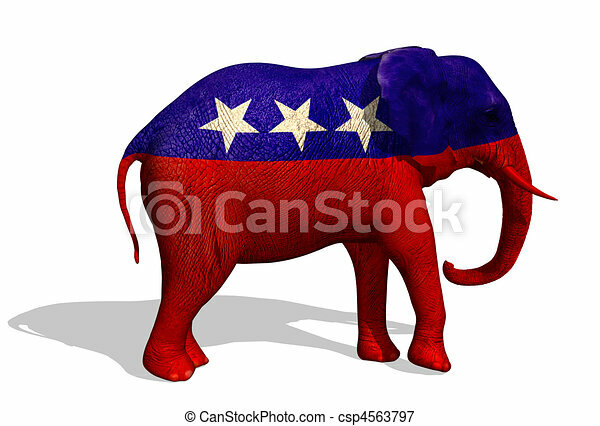 3d render of a painted elephant. 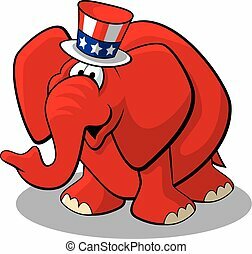 the elephant is the symbol for the republican party in the us. 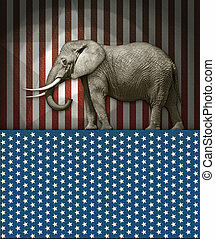 3D render of a painted elephant. 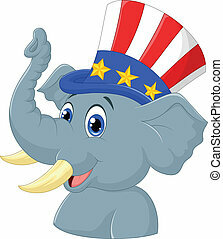 The elephant is the symbol for the republican party in the US. 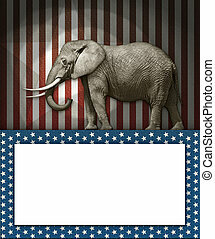 Republican Elephant on white background. 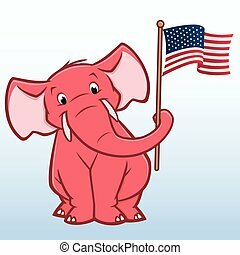 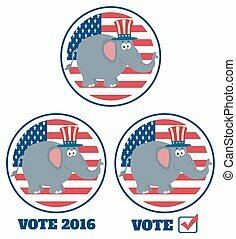 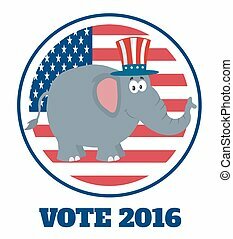 A cartoon icon with a republican elephant smiling. 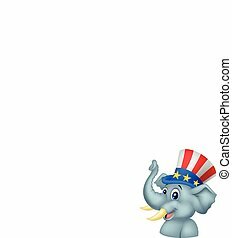 A cartoon silhouette of a friendly Republican elephant in front of a US flag backdrop. 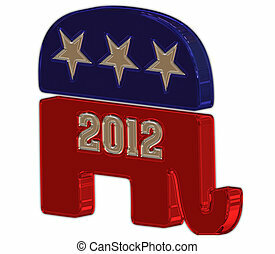 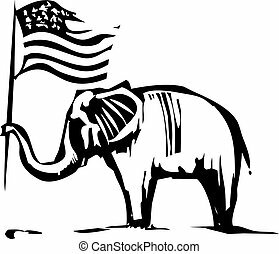 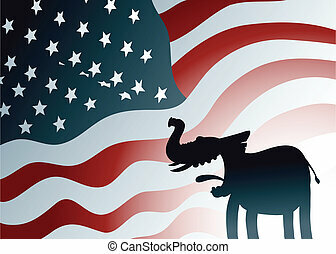 Photo illustration of an elephant;as the symbol of the republican party.